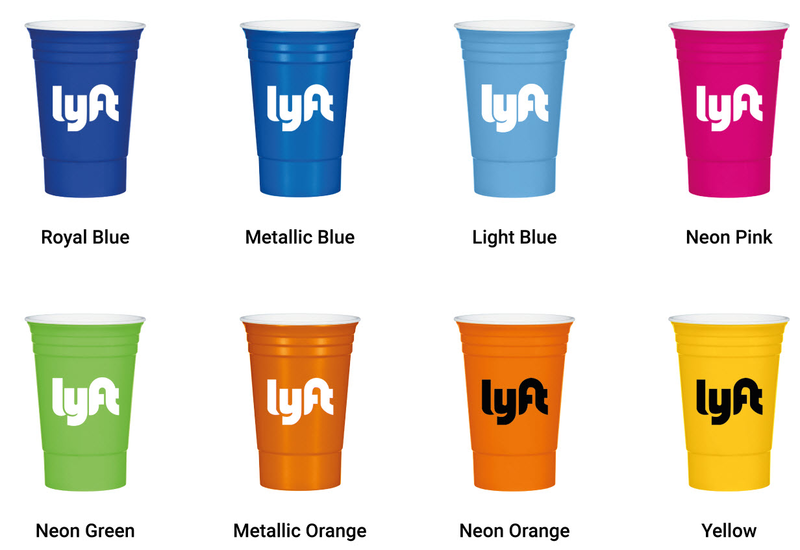 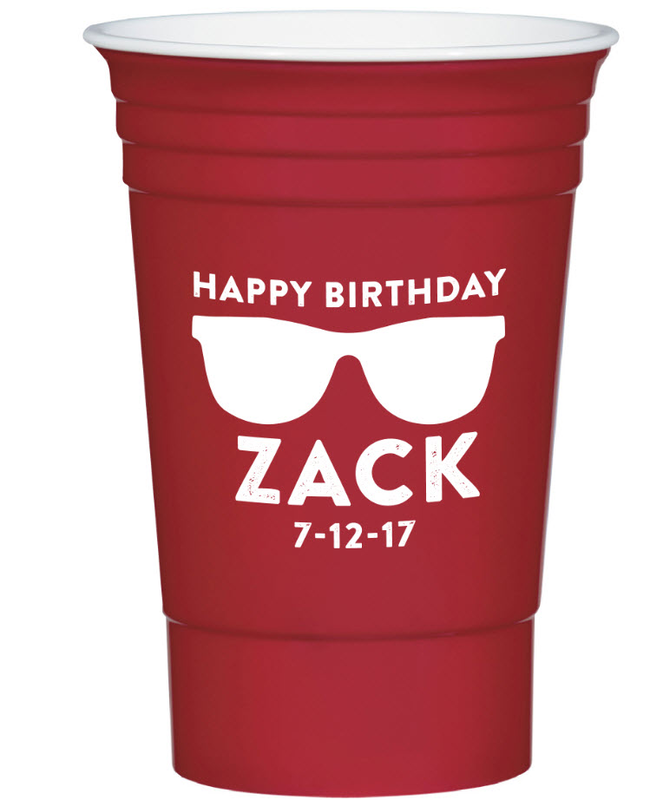 Take your birthday party to the next level with 16 ounce personalized party cups that blend into your color scheme. 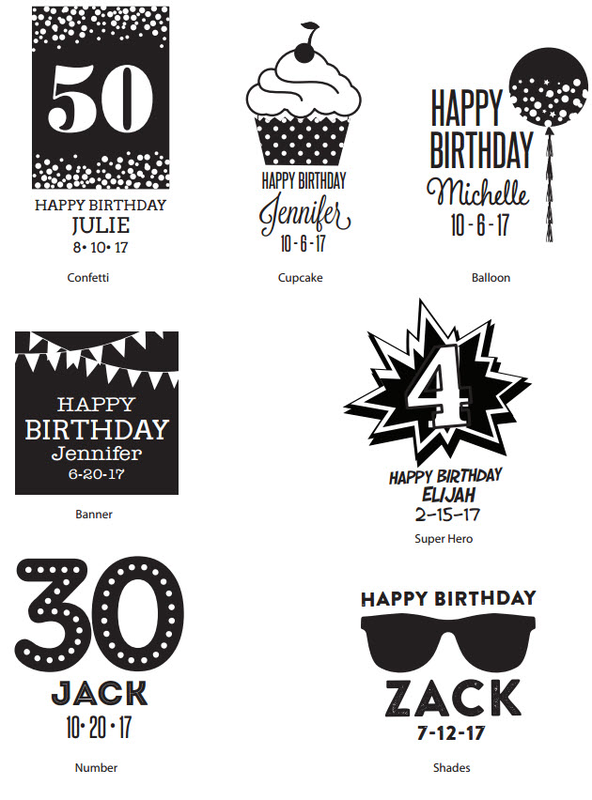 Made from high-quality polypropylene with excellent insulating properties, these birthday party supplies will impress the guests at your party. 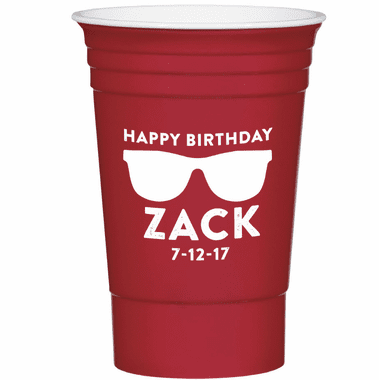 Use the customization option to add a fun and funky message in the imprint area and use these party cups to enhance and elevate your party theme. 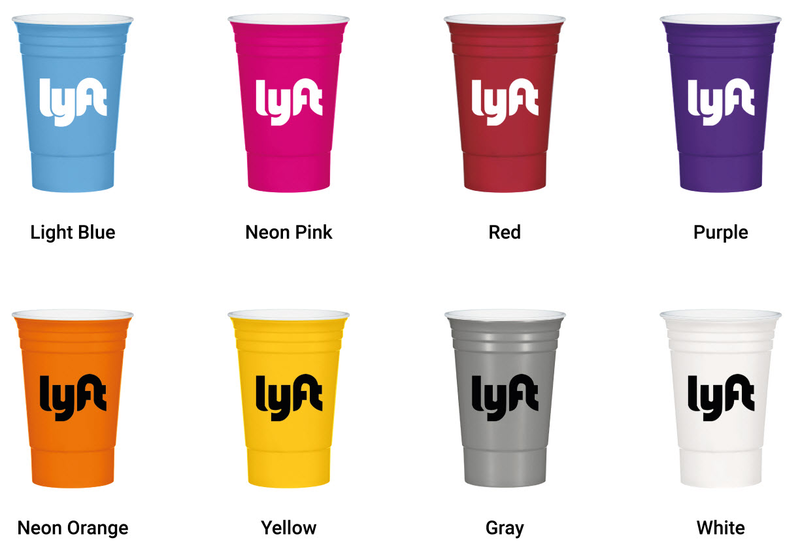 Sturdy and reusable, 5 1/2 inch cups are BPA free and have double wall construction for insulation of hot or cold liquids. 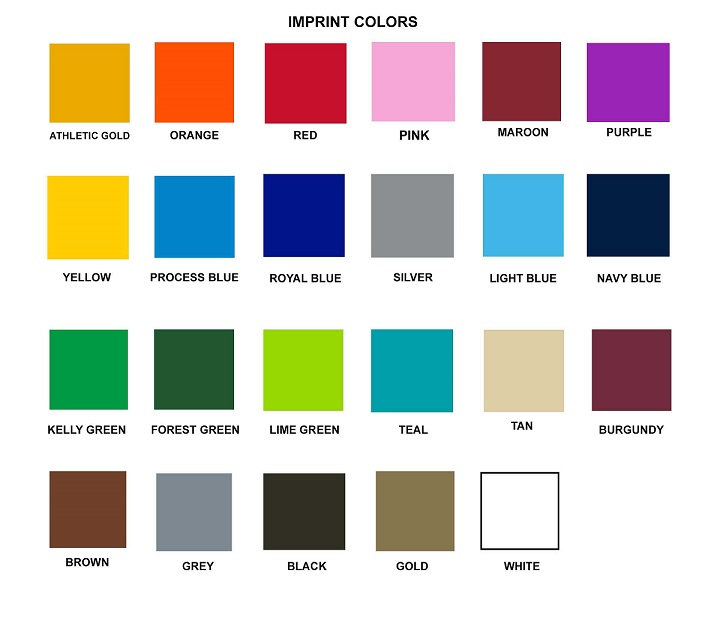 Hand washing is suggested.